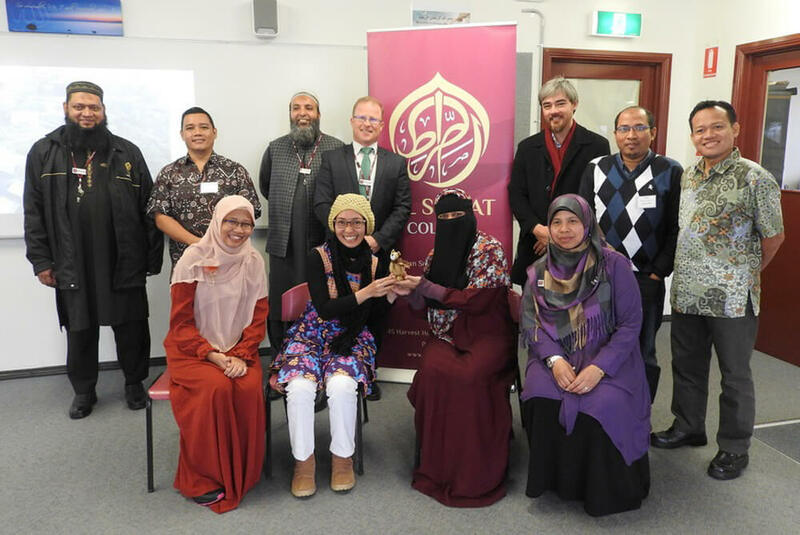 Caption: Hon Bob Carr, former Australian Foreign Minister and NSW Premier. 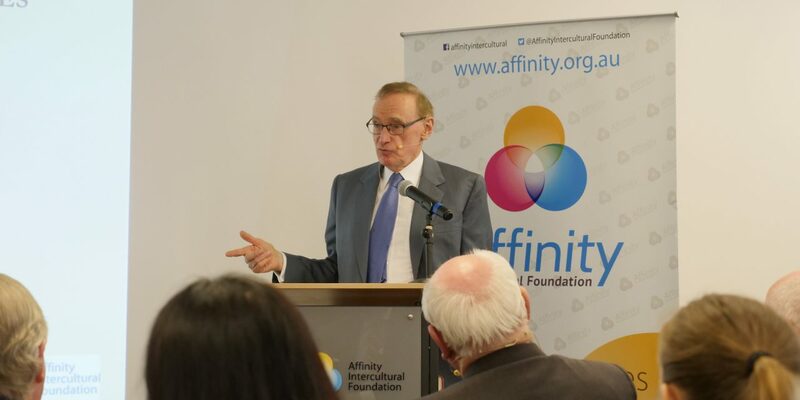 Affinity launched its Lunchtime Lecture program for the year on Wednesday 14 February involving former Australian Foreign Minister and NSW Premier Mr Bob Carr. 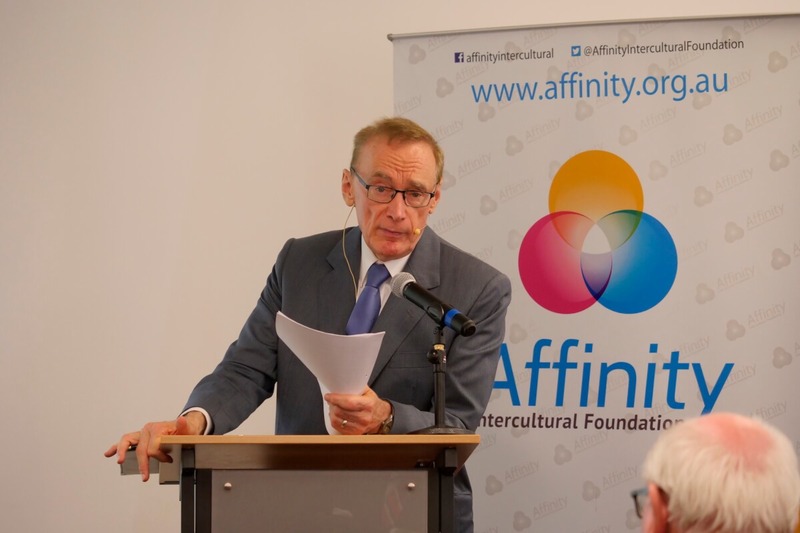 Affinity’s first official event of 2018 saw an impressive turnout of more than 70 guests, who gathered to hear Mr Carr present a talk titled ‘Australian and the World’. 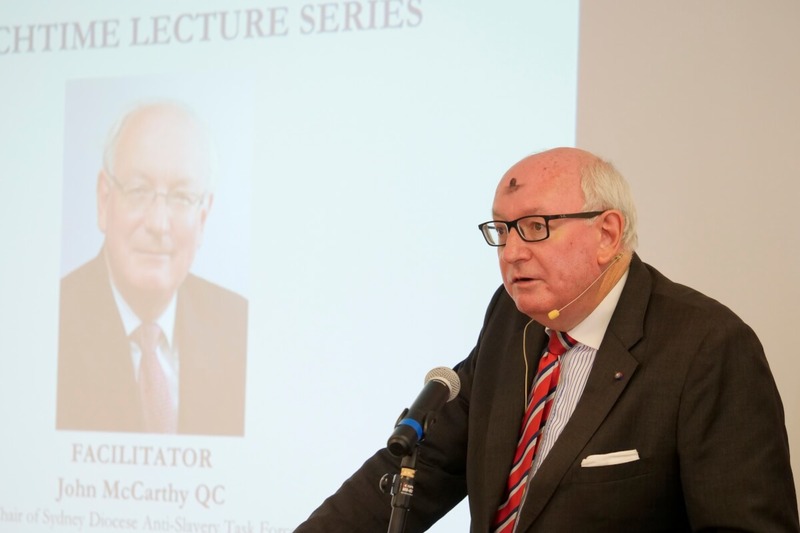 Mr Carr’s talk was facilitated by his close friend and former Australian ambassador to the Holy See, John McCarthy QC and the program was opened by former NSW Premier, Barrie Unsworth. The talk began with Mr Carr reading an excerpt from his new book, which is set in a dystopian society in 2050 where young people are forced to contend with a dire political, societal and environmental predicament. 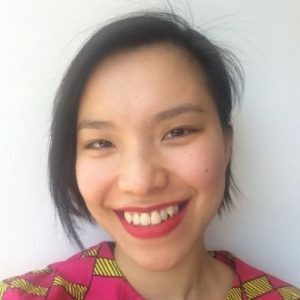 “There are no deniers of climate change anymore, and young people are filled with rage and indignation at what they have inherited.” said Mr Carr. 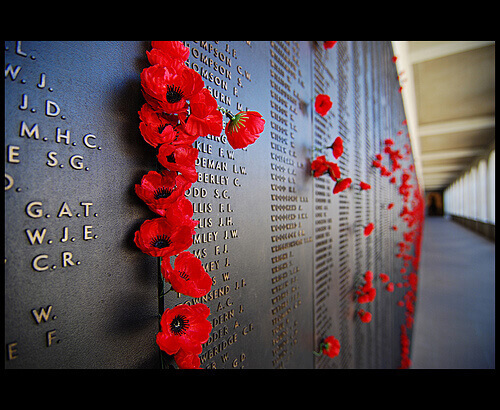 Former NSW Premier and Affinity Advisory Board Member, Barrie Unsworth. Mr Carr also outlined the political and social climate he envisioned for this dystopia, reimagining how the future would look had critical incidents of the past been different. In what was an engaging talk, Mr Carr raised many challenging questions related to pertinent issues of politics, policy and the environment. 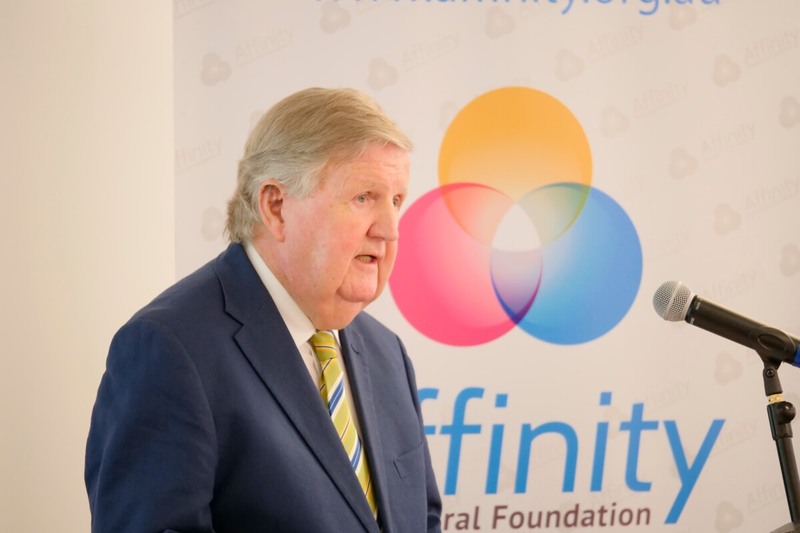 If you would like to watch Mr Carr’s talk, the recording of the event is available on Affinity’s YouTube channel at https://www.youtube.com/user/AffinityDialogue.